Commitment for 2019 - JPY10bn. Japan contributed the amount of 26.37 billion yen as food assistance from January 1 to December 31, 2016, which substantially exceeded the amount of its annual commitment, 10 billion yen. Japan concluded the Exchanges of Notes (E/Ns) with Asia(Nepal), Sub-Saharan Africa (namely, Benin, Burkina Faso, Cabo Verde, Cote d'Ivoire, Mali, Mauritania, Niger,Sao Tome and Principe,Togo and Senegal) and Haiti to implement 12 food assistance projects (3.64 billion yen). Japan concluded E/Ns with WFP in response to food needs in Asia (Cambodia, Myanmar and Sri Lanka), Middle East (Palestinian Authority and Yemen) and Sub-Saharan Africa (Central Africa,Chad, Republic of Congo, Djibouti, Gambia, Guinea, Guinea-Bissau, Kenya, Liberia, Madagascar, Rwanda, Sierra Leone, South Sudan,Uganda and Zimbabwe) to implement 20 food assistance projects (4.67 billion yen). Also, Japan concluded an E/N with UNRWA to provide foods to Palestinian Refugees (420 million yen). Japan provided Grant Aid project in cooperation with WFP to Myanmar as Emergency Food Assistance in Ethnic Minority Areas (2.25billion yen). Japan contributed approximately 13.86 billion yen to WFP for the humanitarian relief efforts for conflicts and natural disasters in Sub-Saharan Africa, Middle East, North Africa ,Afghanistan and Pakistan. 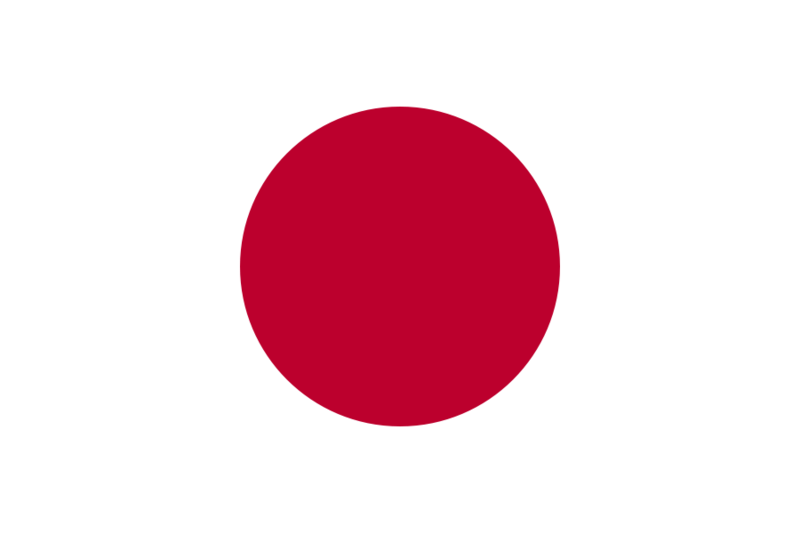 Japan provided Emergency Grant Aid in response to food and nutrition needs of people affected by natural disasters in Eastern and Southern Africa, Papua New Guinea, and Haiti (approximately 1.53 billion yen).